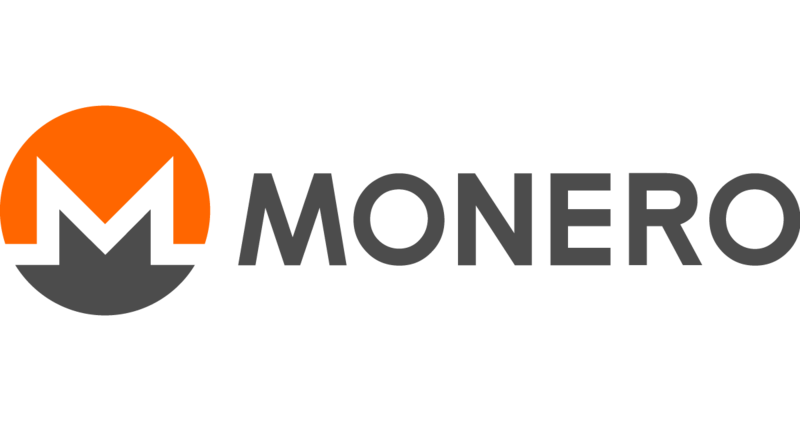 This way, unlike other cryptocurrencies such as Bitcoin, Litecoin or Ethereum, it is not possible to consult the current balance of a Monero account by analyzing the blockchain; nor for example, to maintain a list of the richest addresses by reconstructing the transactions from the genesis block. In fact, when reviewing explorers of your blockchain such as Moneroblocks.info and trying to analyze the content of a block, it means that in order to see the content of a transaction we will need to know the associated user's view of the private key corresponding to their public address. A hardfork in the field of Blockchain technology, is a radical change in the rules of a game that govern the evolution of a cryptocurrency namely, within its protocol. This change now means some of the blocks and transactions are considered valid which would have previously been considered invalid (or viceversa). Hardforks are considered, for example, any alteration that changes the structure of the block (such as the one proposed in BitcoinCash), the rules of difficulty or which increase the set of valid transactions. This circumstance finally requires that all of the nodes or users update the last version of the software which implements the protocol. In other words, a hardfork is a permanant alteration to the previous version of the blockchain, and the nodes which run previous versions already will not be accepted for the most recent version. In the specific case of Monero, the scheduled update took place in the 1 546 000 block which introduced some important changes. Besides from the incorporation of the multi-sign addresses, more support for hardware wallets and new features such as sub addresses; there was firstly, an adjustment of its consensus algorithm, which utilizes proof of work, in order to stop whichever potential ASIC minersâ€™ threat started to concern an important part of the community; after the significant upturn experienced by the network in recent months. . As a result, the miners have had to update the applications which they use to mine new blocks, i.e. the mining software which they use to carry out the proof of work under the new rules. Secondly, the minimum size of the ring signatures is elevated from 5 to 7 with the objective of equipping Monero transactions with increased privacy. Thus, pool operators should ensure that the payments which they use are a minimum size of a 7 ring, as otherwise they will be refused by the network. The philosophy of the Monero community is to advocate a better, more decentralized network. From there, they exposed their resistance to ASIC mining hardware. ASIC (Application Specific Integrated Circuit) is still a highly specialized type of mining hardware to perform this exact task; for example, the Bitcoin ASICs are specialized in calculating SHA256 hashes. Due to the fact that they are physically designed for a specific use, they generally have a great performance advantage in regards to the general purpose of the hardware, as we use it when we use our CPU, GPU and even FPGA. The fact that the domestic software remains profitable for mining purposes contributes to the decentralization in order to maintain incentivized current users of the currency. Adding a bit about the history; the Monero code was a CryptoNote Fork, used in order to create a more egalitarian mining network and to promote decentralisaton, the original CrypNote developers created the Cryptonight function, Proof of Work, in order to close the breach amongst the CPU (the majority) and GPU/FPGA/ASIC (the minority) miners. Whilst the CryptoNote authors admit that it is suitable that some of the users can have a certain advantage above others; they propose that their investments should grow at least linearly with the networkâ€™s computational capacity, and not exponentially (as already occurred with Bitocin which multiplied by 1000 times the computing capacity within the network in a period of just 12 months). Therefore, it is considered that any new ASIC Cryptonight development would not foster the existence of a decentralized network. One piece of evidence which suspects what is going on was the explosive growth of the hashrate within the entire Monero network throughout the last year. Although, it has also coincided with the malware, which was intended to be monetized through mining, there were some indications that this hashrate increase represented a worryingly large amount of unknown mining energy from anonymous sources, specifically motivated by the emergence of specialized ASICs. Figure 2. Timeline on Monero's hashrate. Consequently, part of the Monero development team has already stated their interest in carrying out the algorithmâ€™s proof of work in a periodic form in the future. This approximation that also entails their risks; is precisely to minimize the chances of overly efficient ASIC hardware being designed. Taking into account that each update can create different blockchains and can lead to mismatches between the mining community and developers. The method? Simple: to reduce the time of potential, useful hardware, by limiting it as it passes between the versions. With the change in PoW, suspicions have been confirmed and this indicator has plummeted in the following days to fork, on Friday 6th April. Considering that all of the miners may not have updated their mining software yet, it is certain that these changes may not be definitive and that the actual computational capacity will be adjusted as the days go by. At least for now, bye, bye ASIC!